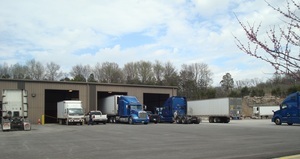 April 02, 2015 - Spring is in High Gear Here at KARR Transportation! 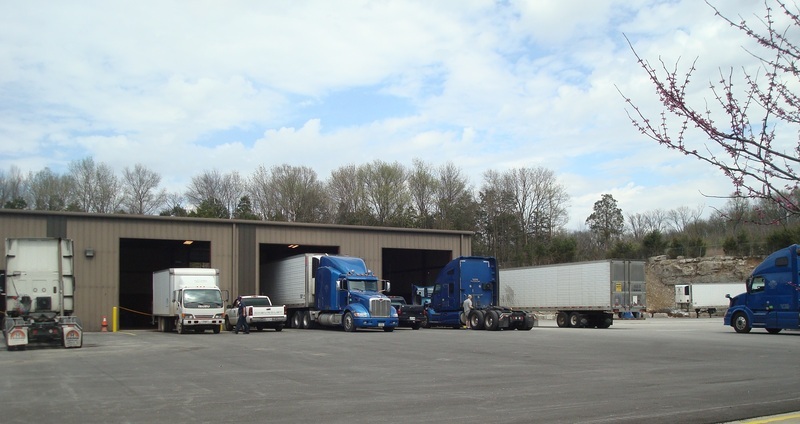 It's time for Spring Maintenance here at KARR Transportation. Our shop is in high gear making sure our fleet is in tip top condition.